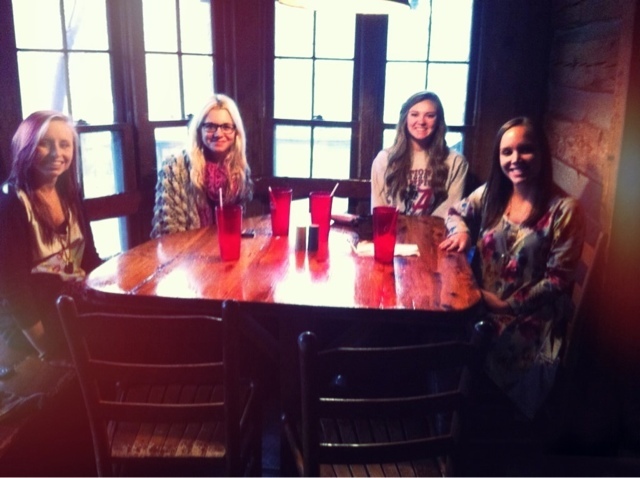 Had such a good lunch with the girls today at the best little cafe called Moonlight Bistro. It's been so great to hang out and catch up. I love them to death!